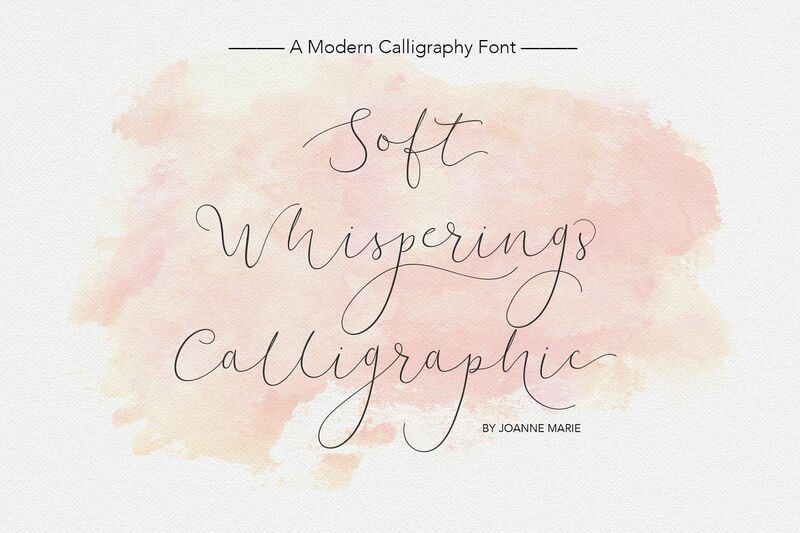 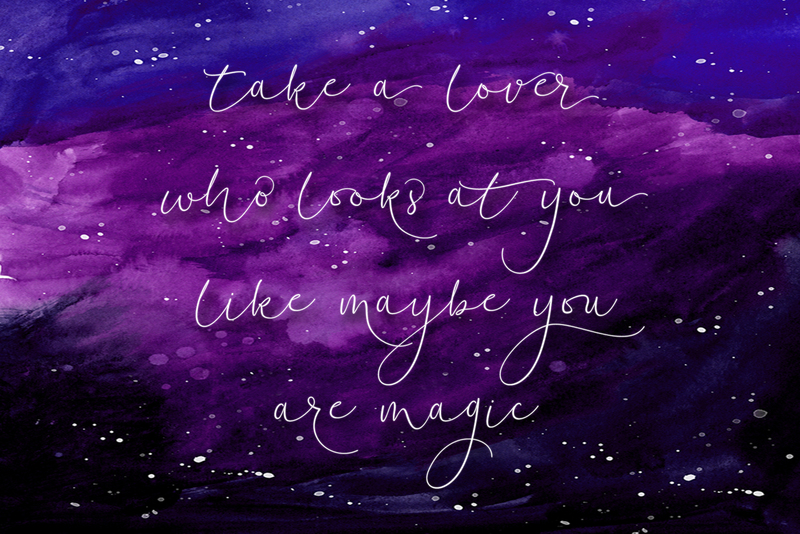 Introducing Soft Whisperings Calligraphic - A beautifully flowing modern calligraphy font. 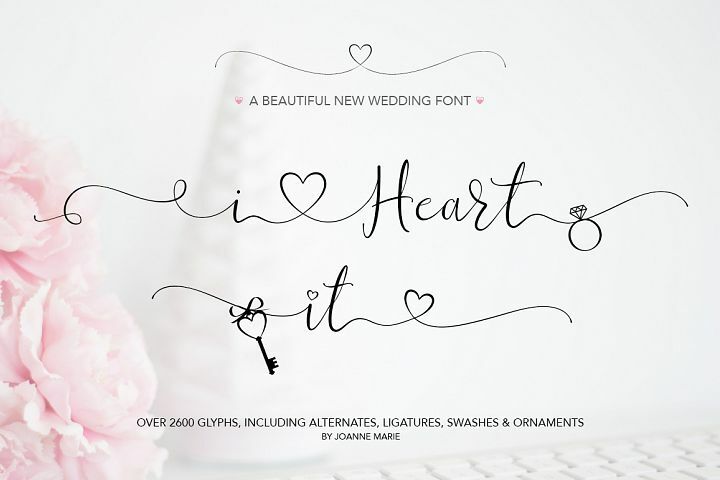 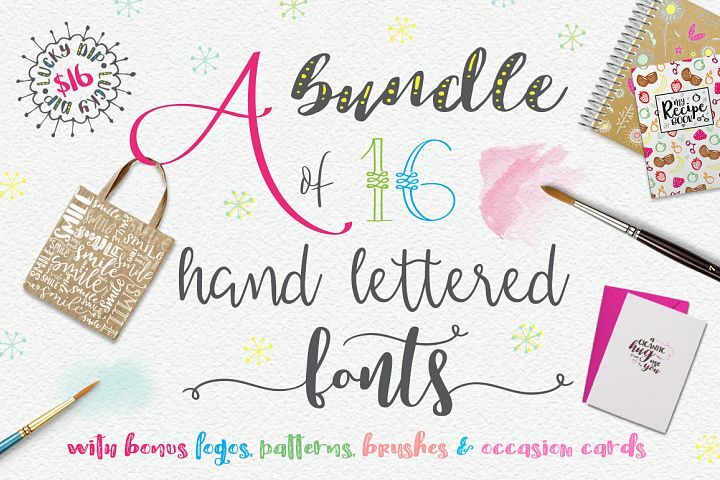 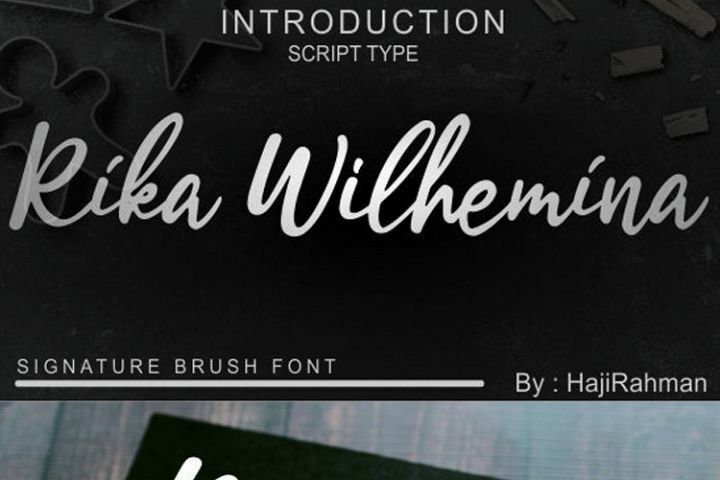 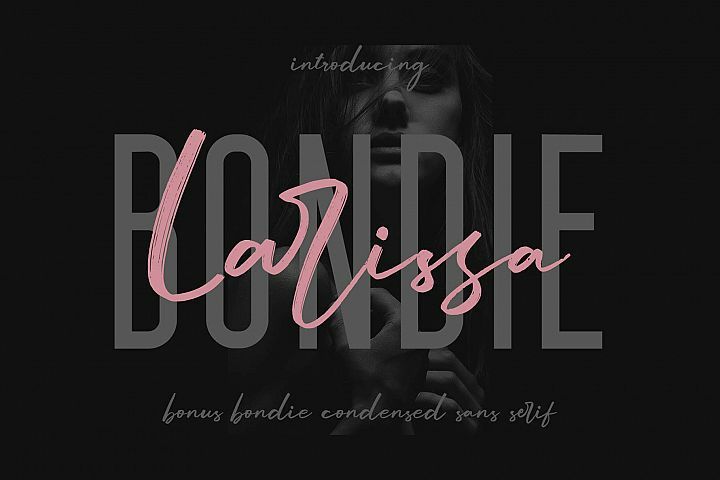 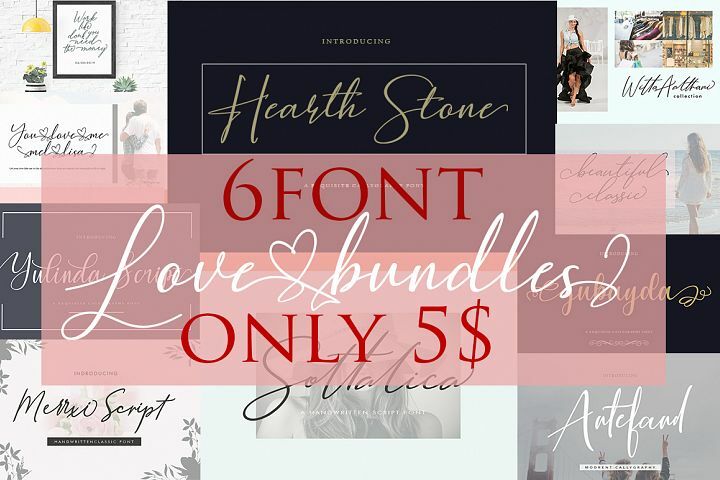 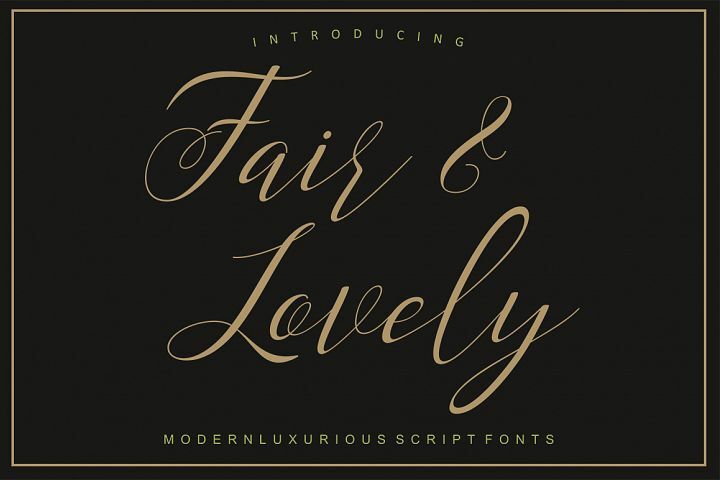 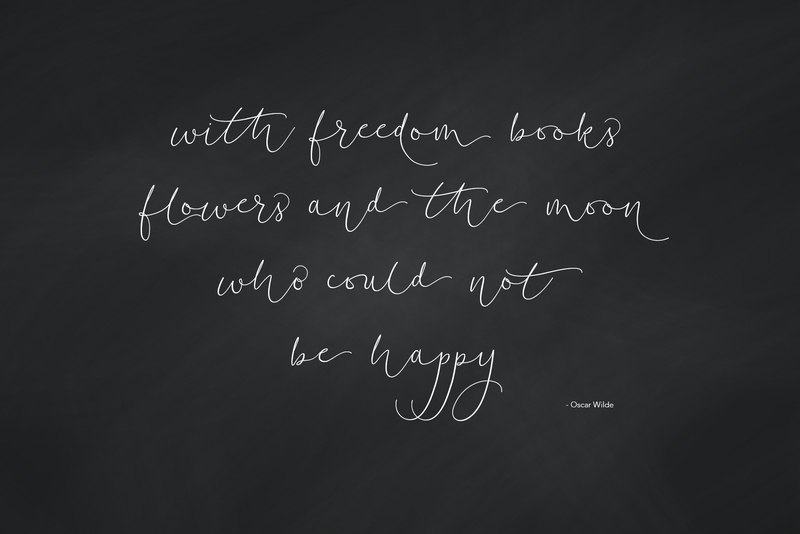 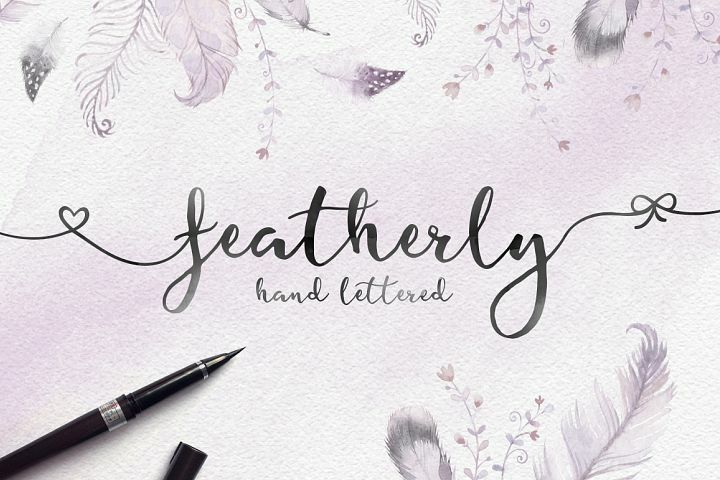 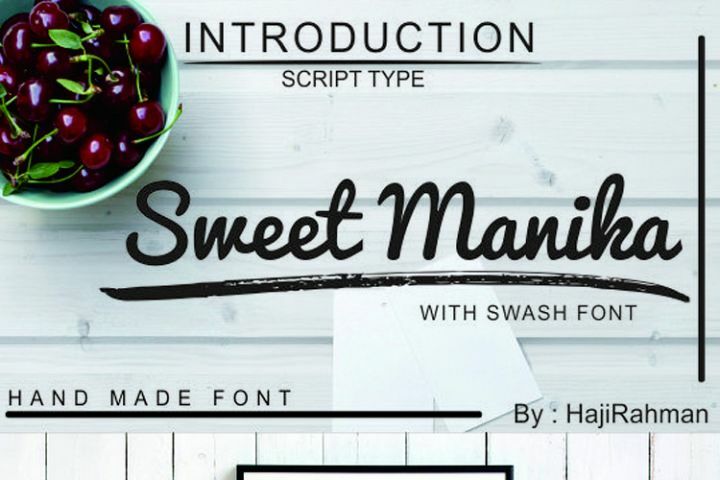 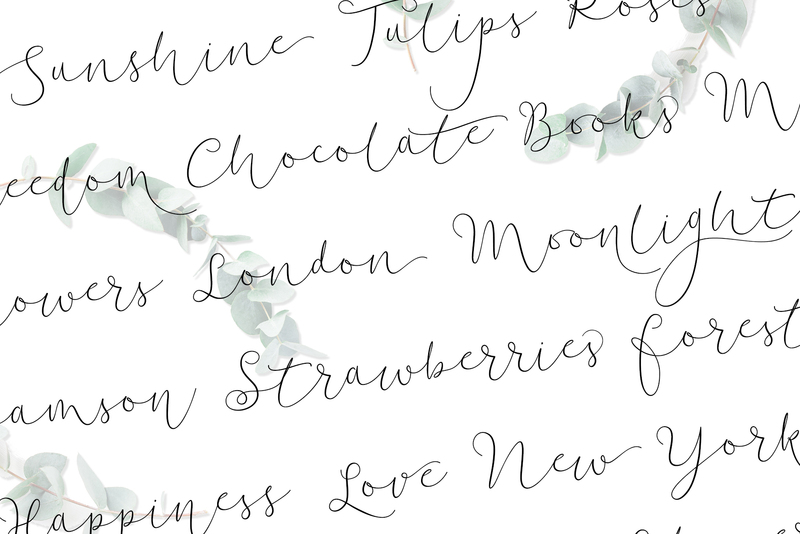 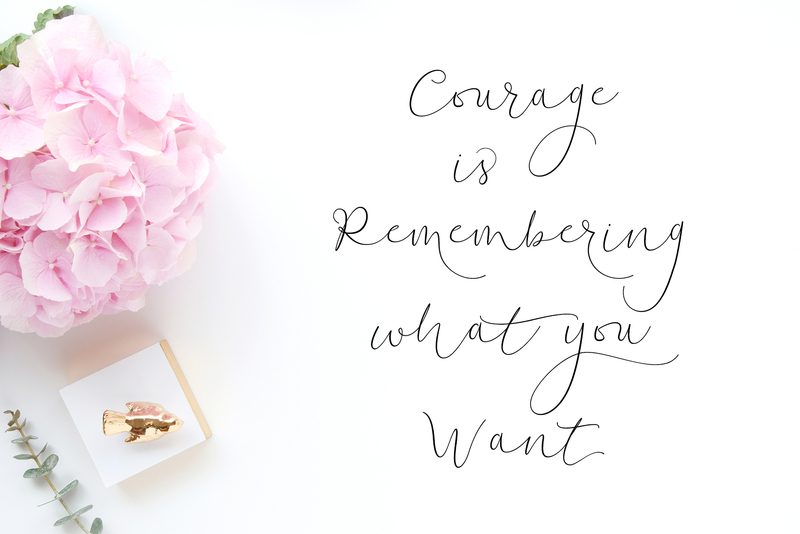 This delicate, modern script font is full of romance and elegance. 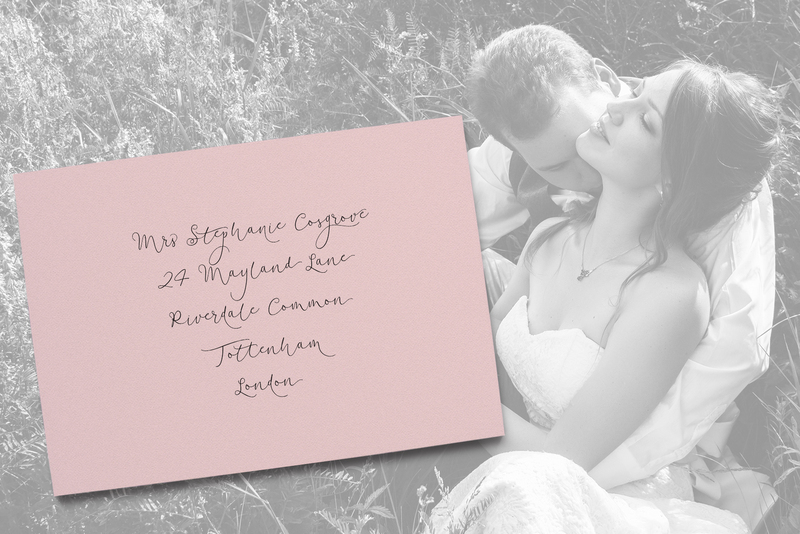 It’s perfect for wedding stationery, Save The Date and special occasion cards. 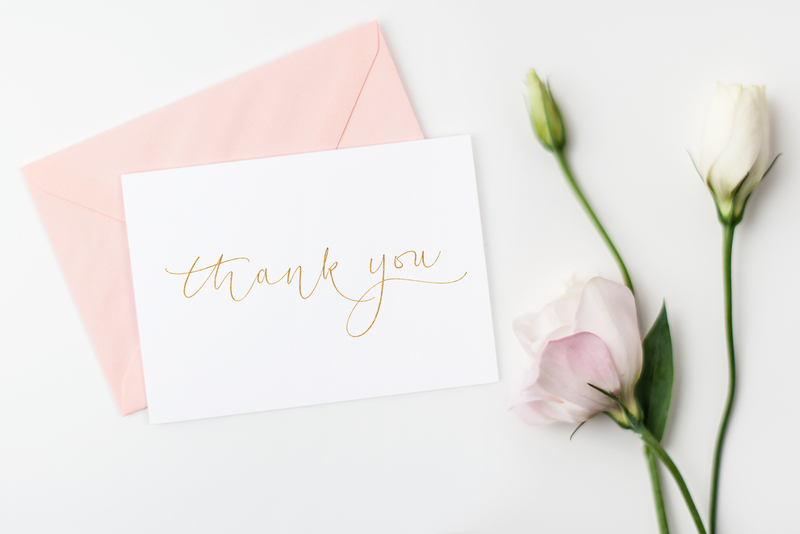 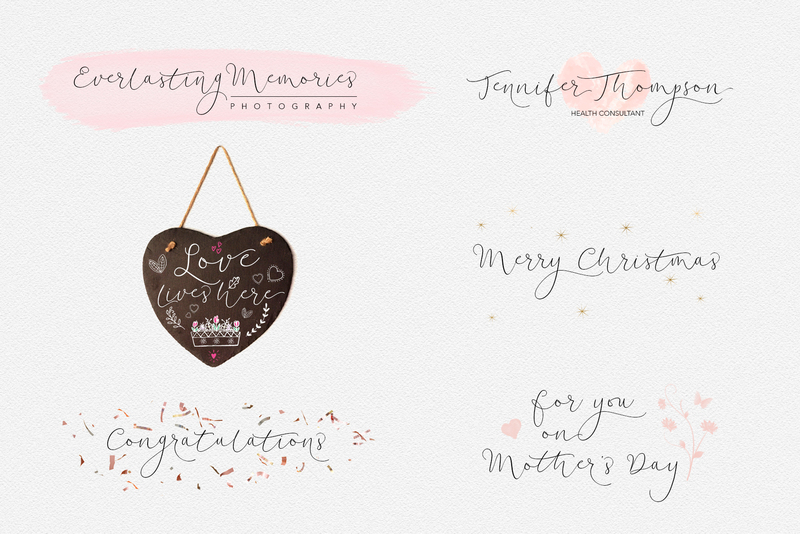 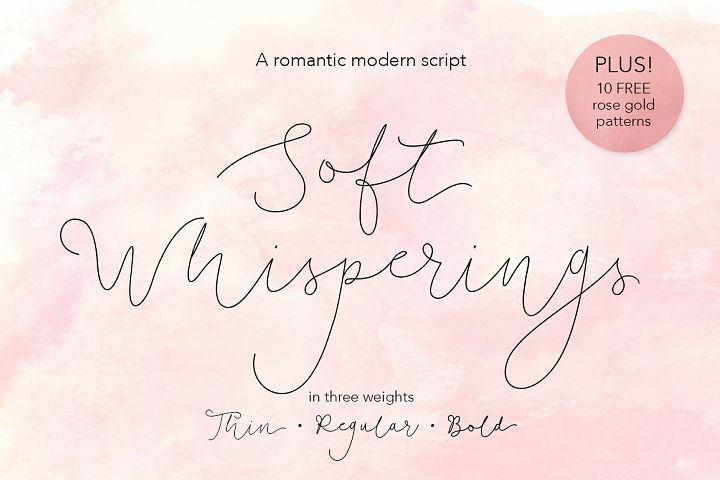 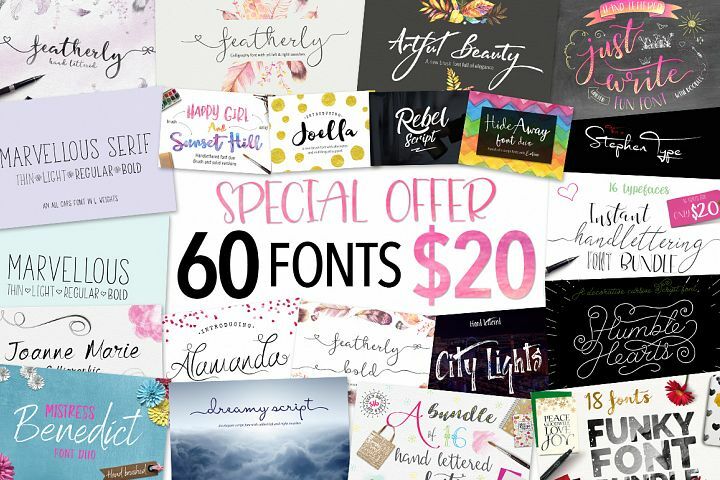 Soft Whisperings has a lovely handwritten feel to it so it’s also great for logos, signatures, taglines and calligraphic projects. 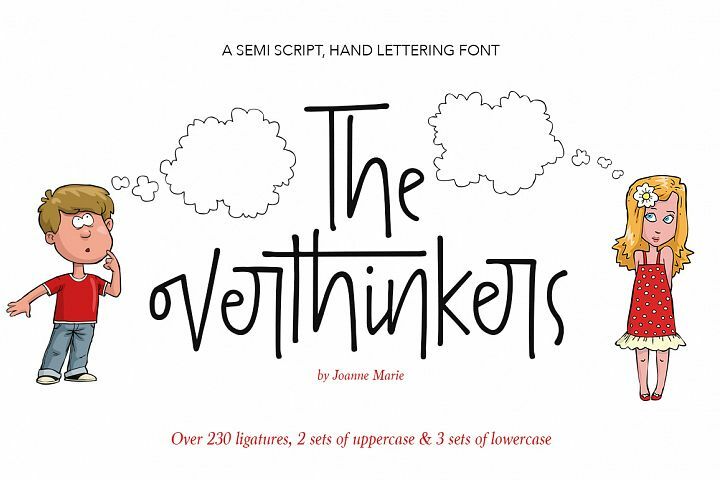 There are plenty of alternate glyphs and ligatures! 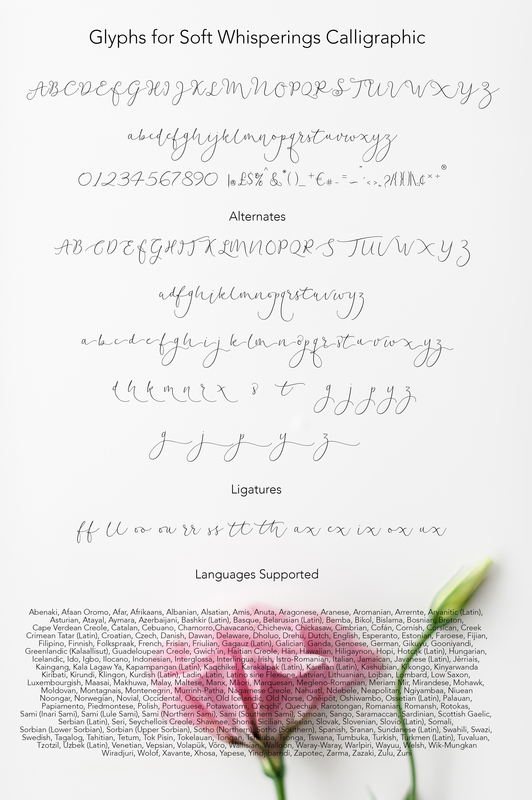 Soft Whisperings Calligraphic supports 219 latin based languages, which are spoken in different 212 countries. 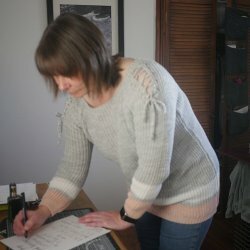 Võro, Wallisian, Walloon, Waray-Waray, Warlpiri, Wayuu, Welsh, Wik-Mungkan, Wiradjuri, Wolof, Xavante, Xhosa, Yapese, Yindjibarndi, Zapotec, Zarma, Zazaki, Zulu, Zuni. 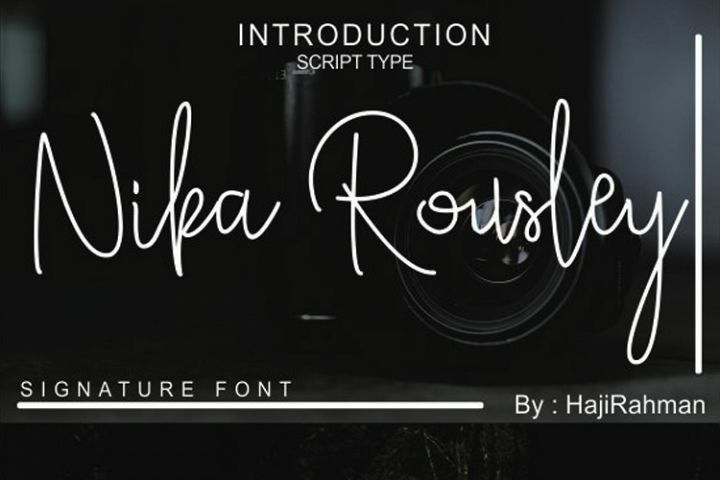 The fonts are PUA encoded which means that you don’t need any special software to be able to use the alternates and Ligatures. 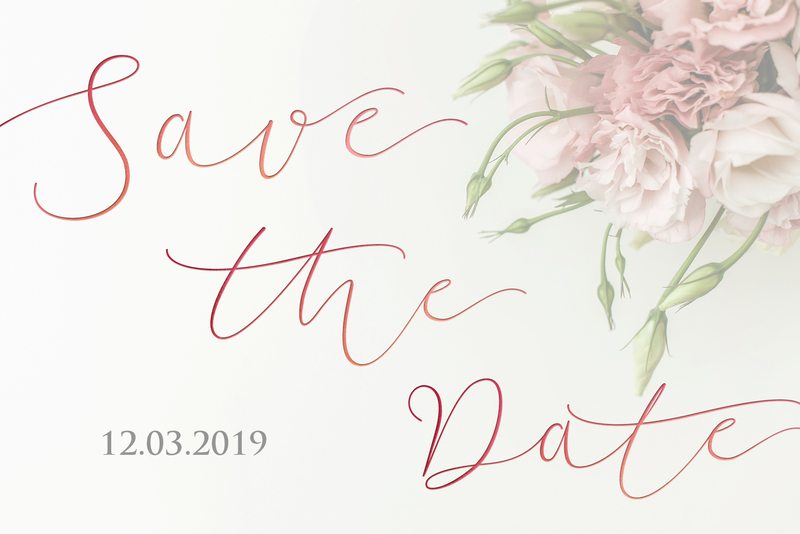 Enjoy and please contact me if you have any questions.